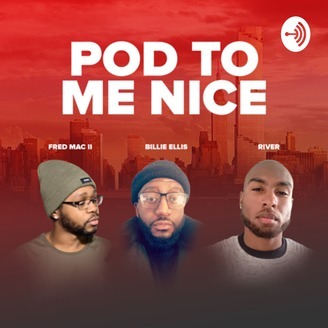 Join hosts Billie, Fred Mac II, and River as they sit down every week to discuss everything from friendships to relationships, glow ups and growth, Pop Culture to the fuckery and advice with raw honesty and humor. So vibe out and laugh with us... It's your Group Chat text thread in audio form! 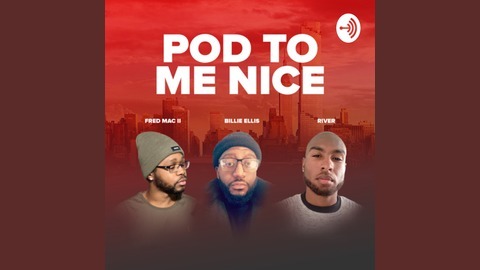 Recorded during EXXXOTICA Expo Chicago 2019 weekend, The crew discuss the film Set It Off (1996), The genius of The Thong Song, The wild trip to Exxxotica and the success of Lil Nas X & Billy Ray Cyrus l Old Time Road Remix. Plus, so much more! Cardi B Drugged & Robbed You U.O.E.N.O.